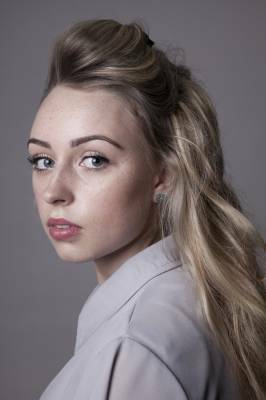 Jessica Ely, a student fashion and portrait-based photographer held in Norfok/Suffolk area. Having studied the subject throughout the years my skills have widened in variety and have been successful within competitions, exhibitions and more. I am able to attend events of all sorts, and often am looking for models willing to come along to a photoshoot; whether it's out on location or in the studio. If you are at all interested in my service, please don't hestitate to contact me!